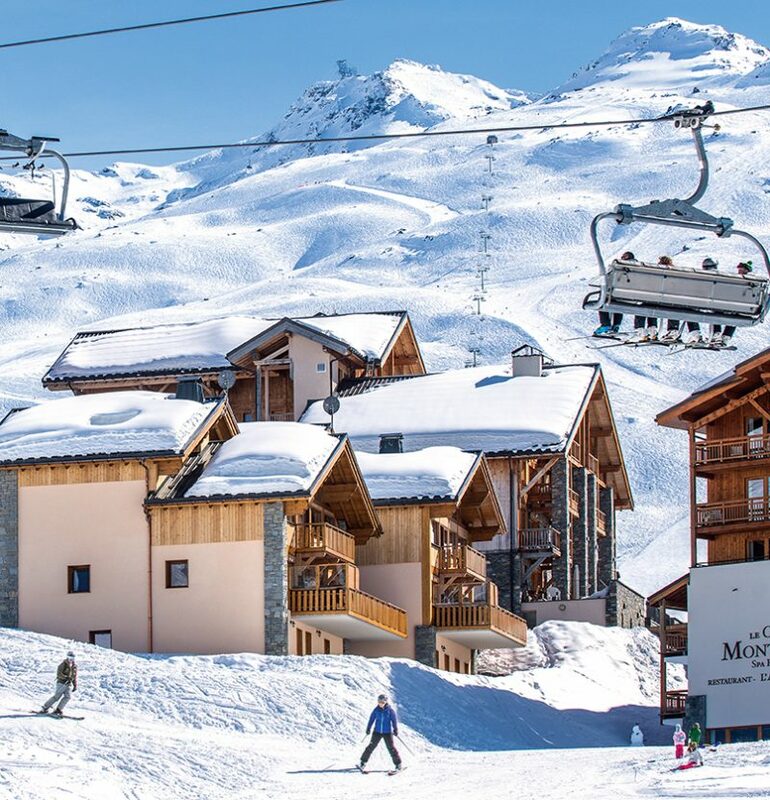 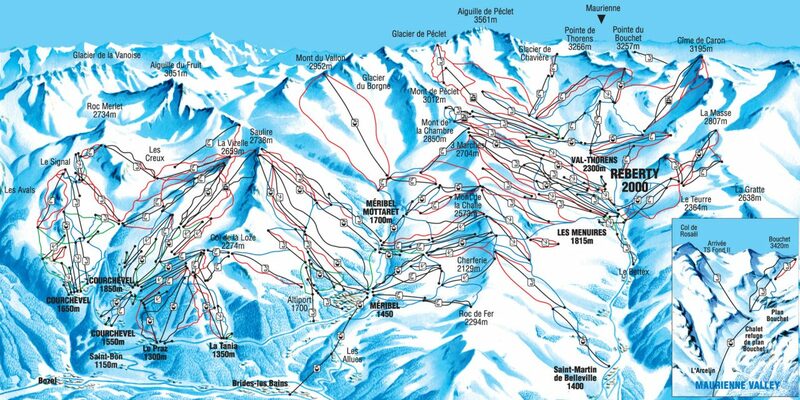 Les Bruyeres offers excellent high altitude skiing, easy access to the pistes of the 3 Valleys and a range of slopes that cater to all skiing abilities. 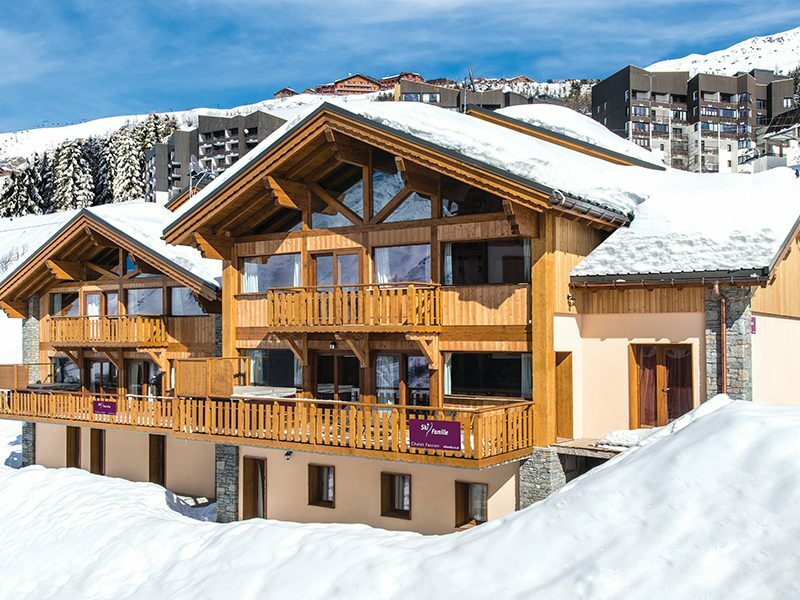 Situated just below our Reberty 2000 properties, our Les Bruyeres chalets enjoy a convenient location and spectacular views. 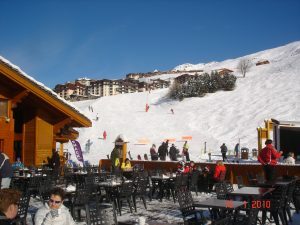 Les Bruyeres is the perfect base for groups of mixed ability skiers including one or two members keen to challenge themselves in terms of either kilometres covered or the technique required for a bit of “steep and deep”. 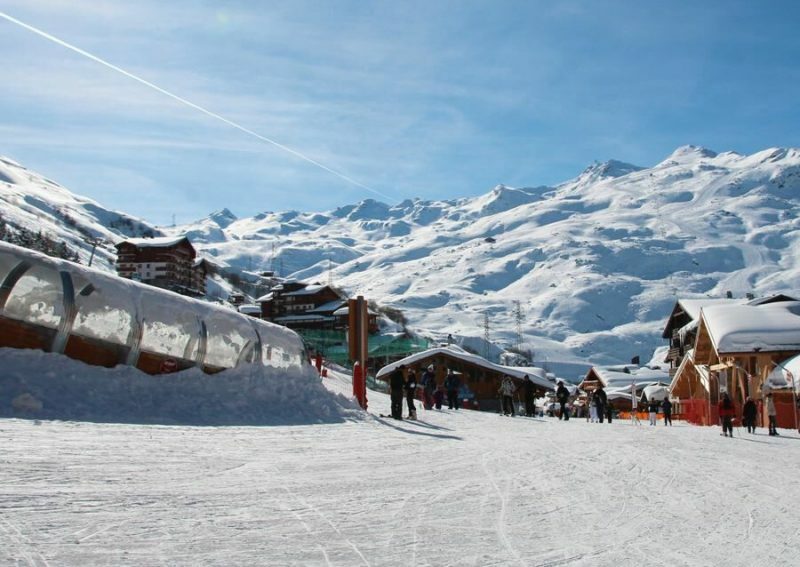 We believe there are few better locations from which to explore the 3 Valleys. 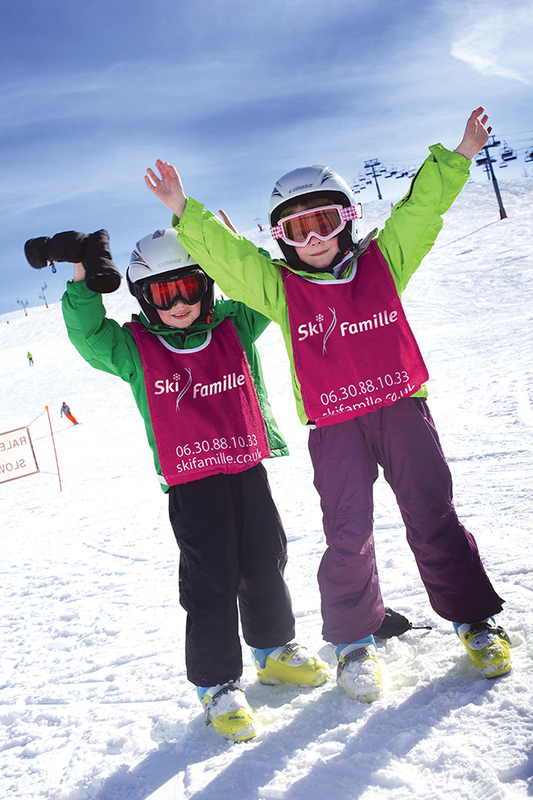 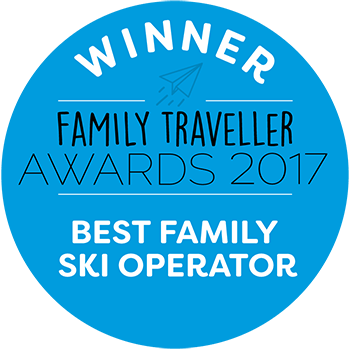 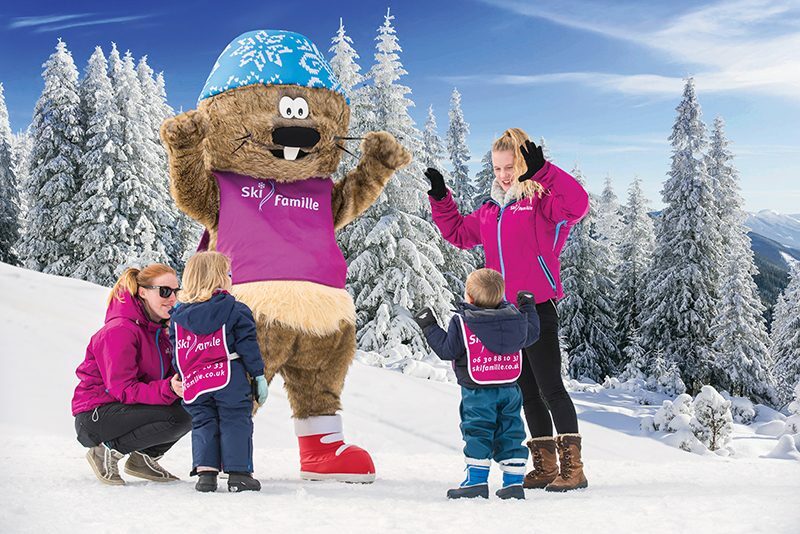 Couple this with truly luxurious family chalets and you have the perfect recipe for a fun and relaxing family skiing holiday. 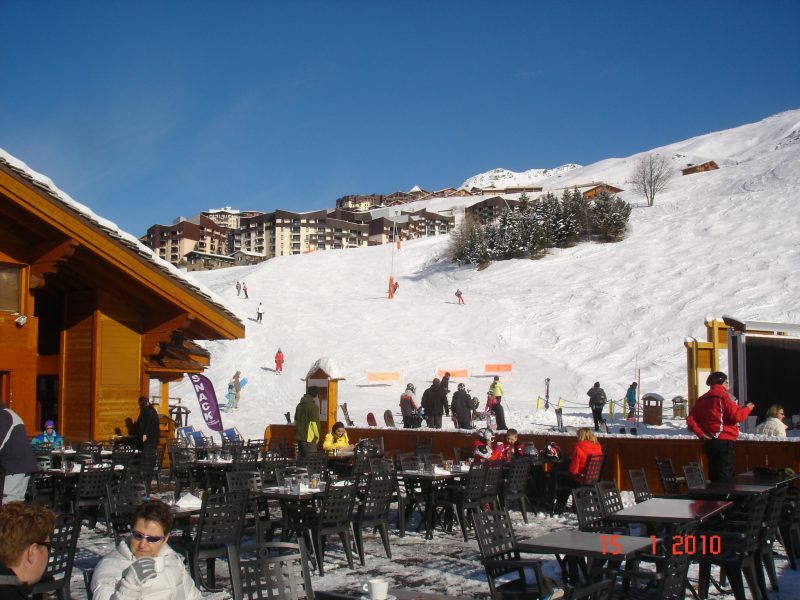 Les Bruyeres offers traditional Savoyard charm, setting it apart from many modern resorts in the 3 Valleys. It also has a wide array of amenities right on the doorstep including bars, restaurants and a fantastic indoor swimming pool and spa. 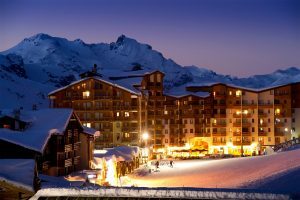 Nearby Les Menuires offers an even wider array of facilities including a large indoor sports complex and a covered shopping precinct. 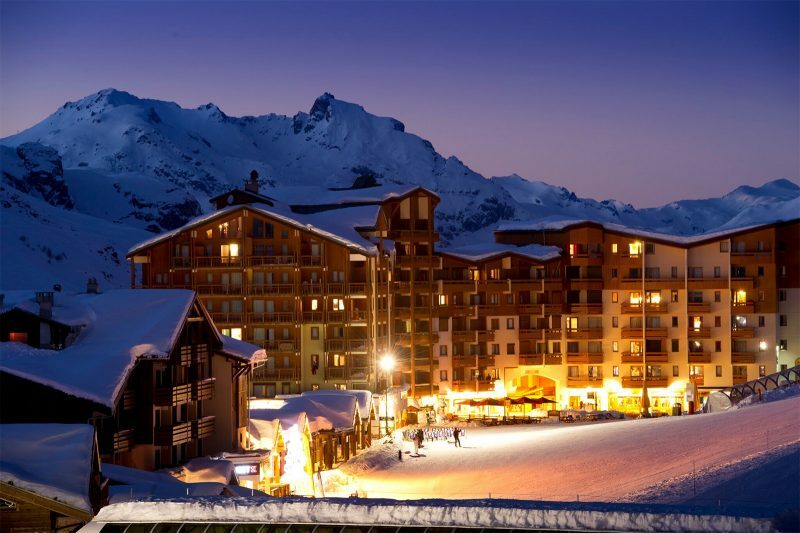 Skiing in an area dominated by modern resorts doesn’t mean there will be a compromise on resort atmosphere. 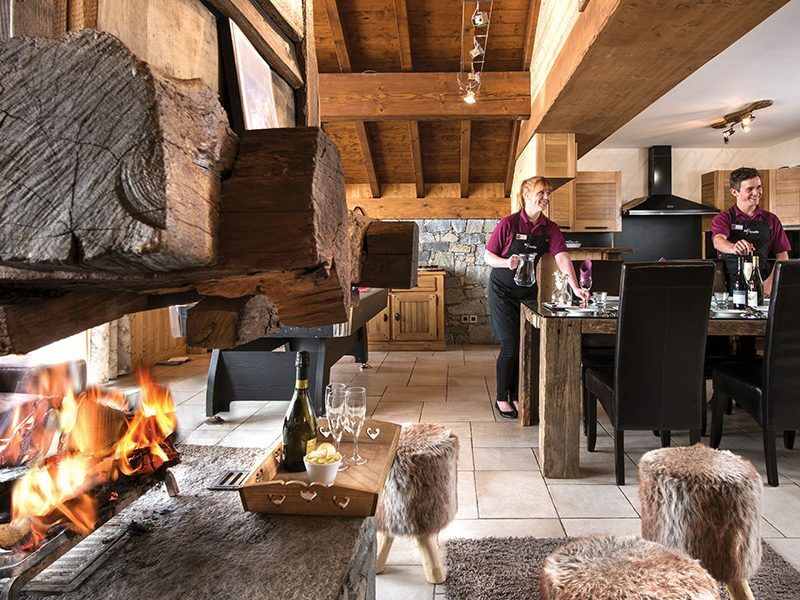 Les Marmottes restaurant and bar, situated a couple of minutes walk from our family chalets, is a popular spot to eat and drink in traditional Savoyard surroundings. Located close to our chalets you will find the 3500m2 Aquafun and Wellness Center, containing an aqua fun pool (with underwater seating, waves & massage jets), and an ice themed area specifically designed for children. There is also a wellness centre open to adults only, offering total relaxation (jacuzzi, hammam and sauna). 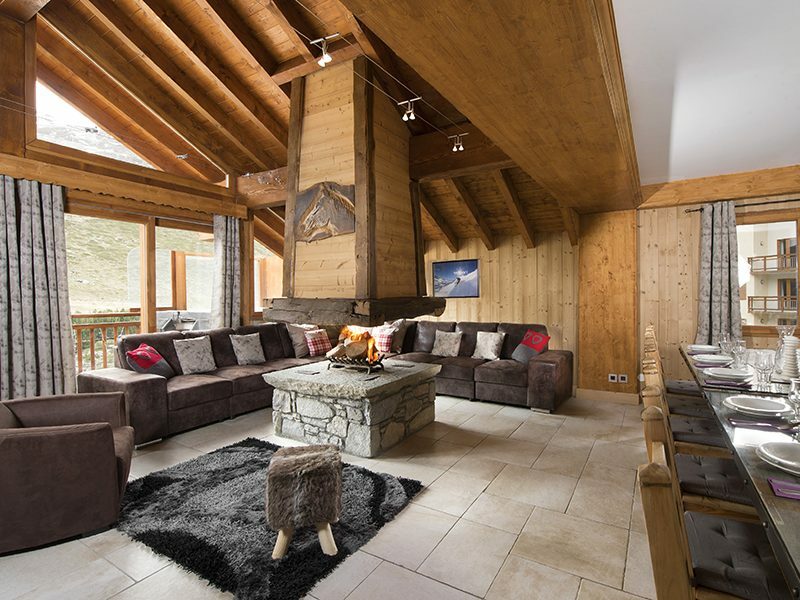 This is the perfect environment to wind down after an active day on the slopes. 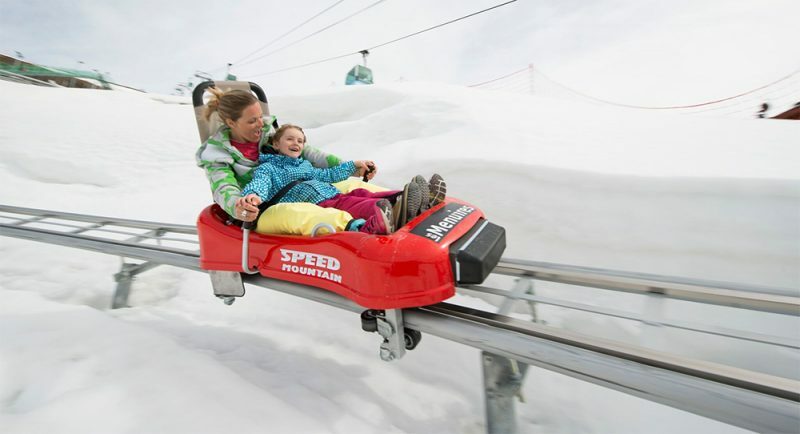 Thrill seekers will love the Speed Mountain ride, an exhilarating toboggan run on rails located in Les Bruyeres. 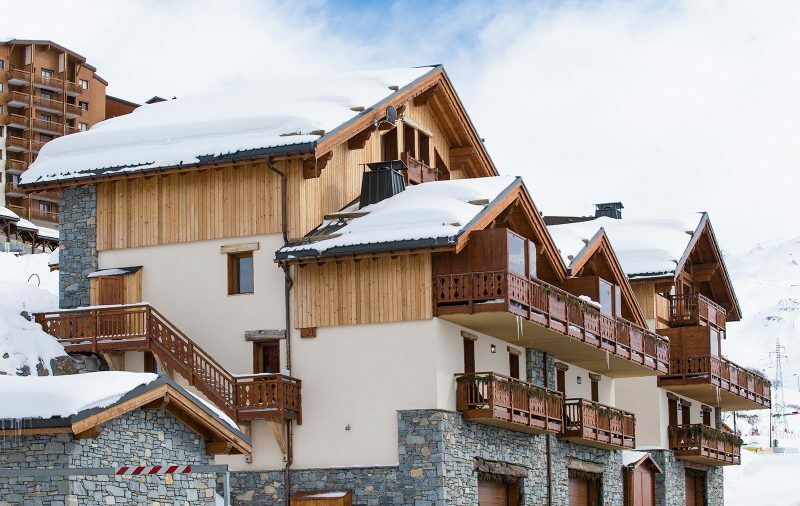 Our finest new chalets built to our own specification in superb piste-side locations. 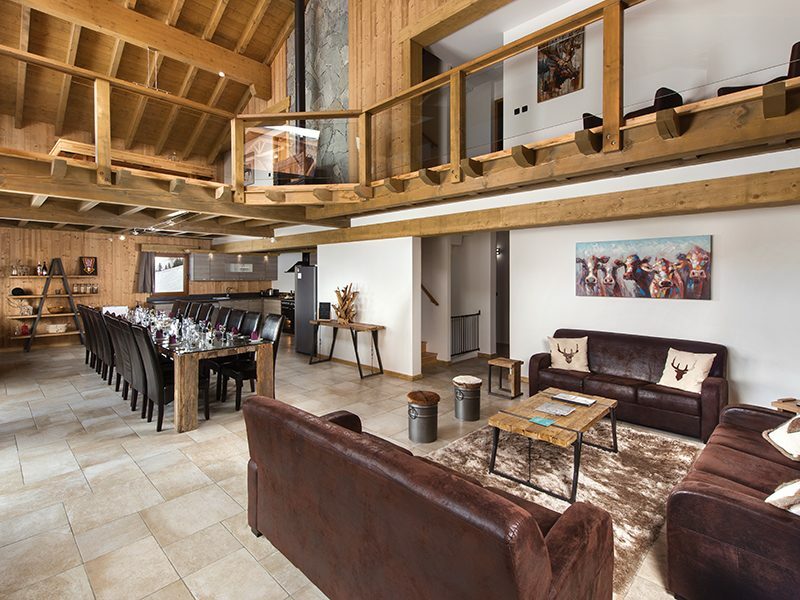 Each chalet offers spacious family suites, private cinema, hot tub and stunning interiors. 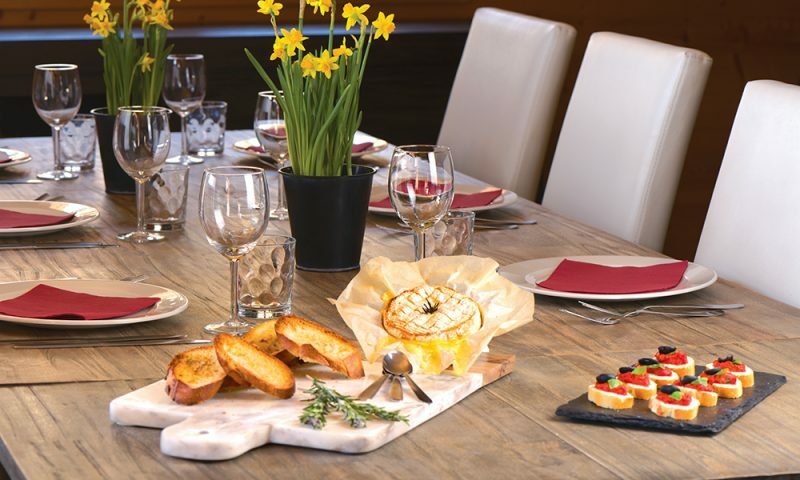 All also offer espresso coffee machines, an upgraded wine list and cheese board.